Lt. Gov. Boyd Rutherford with Highland Beach leadership, 2018. 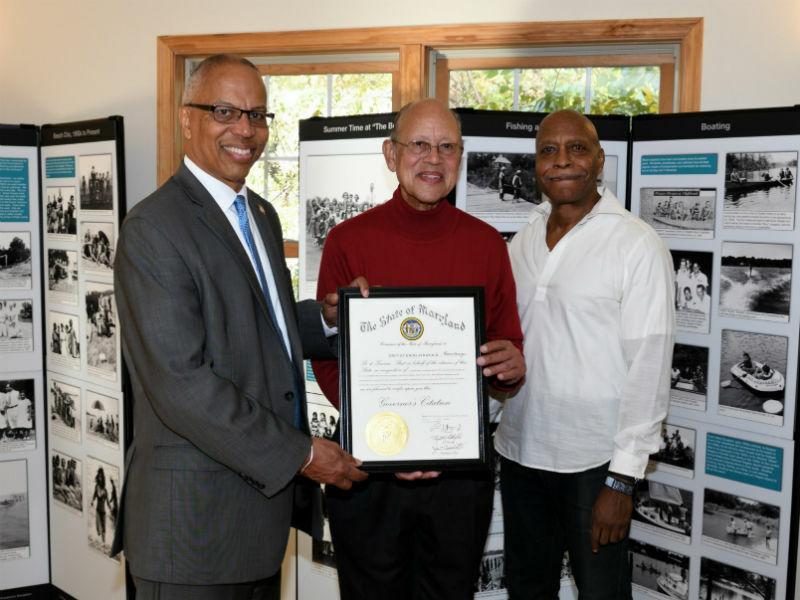 Charles Douglass, the son of Frederick Douglass, purchased 40 acres of land in Anne Arundel County and created a community by and for African Americas. Charles built a home for his father, Frederick, who sadly passed away during it’s construction. 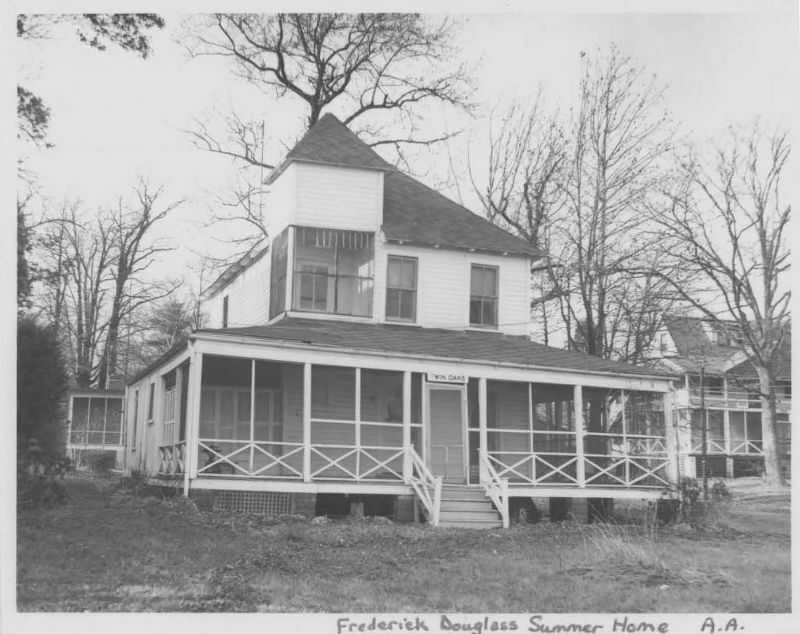 The home is known is Twin Oaks and is operated as the Frederick Douglass Museum and Cultural Center. Twin Oaks, Highland Beach. 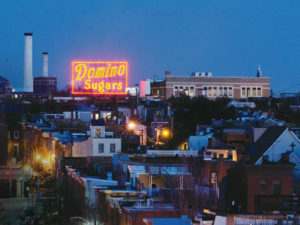 Photo from Maryland Historical Trust. 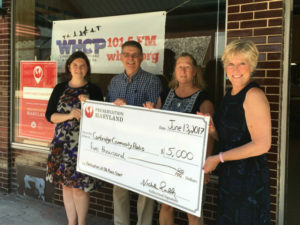 In the fall of 2017, the Frederick Douglass Museum and Cultural Center was awarded a grant from Preservation Maryland and the Maryland Historical Trust for an education initiative to inventory their resources and create two new public exhibits. 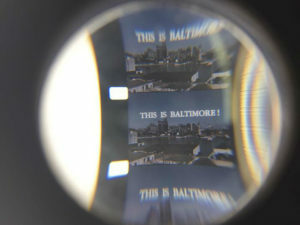 Museum staff and Highland Beach residents took several trips to the National Museum of African American History and Culture in Washington, DC, to work with the Smithsonian to have 20 historic 16mm and 8mm film reels from the 1940s to the 1970s transferred to digital format. 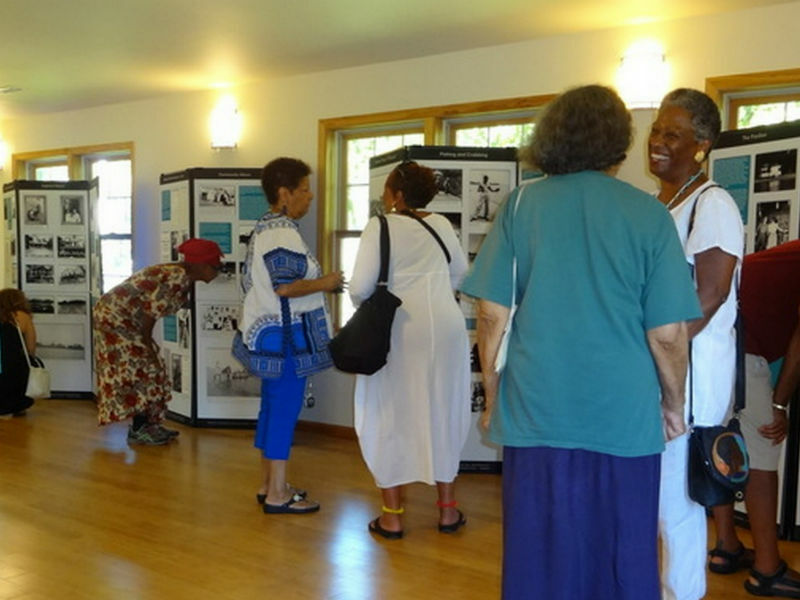 The exhibits are open to the public in the Highland Beach Town Hall after a busy opening celebration over Labor Day. 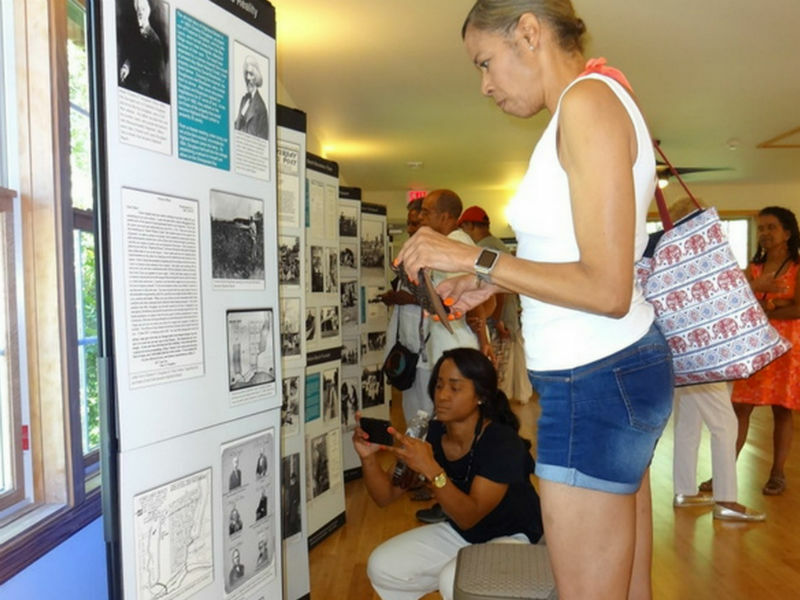 The first exhibit is, “Highland Beach: The First 125 Years” covers the history of the town and “Highland Beach Historic Homes” showcases the many historic homes once and still occupied by some of the Town’s first prominent African American families and their descendants.